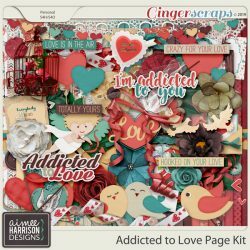 By aimee February 15, 2019 February 15, 2019 Gingerscraps, Survivor! 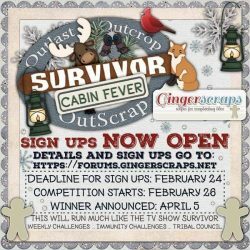 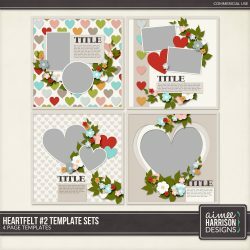 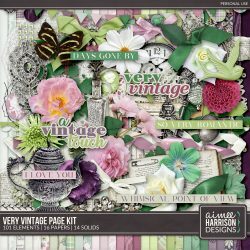 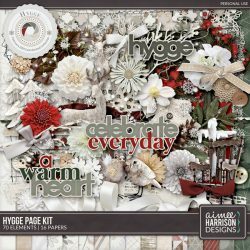 Signups for Scrapbooking Survivor 9, Cabin Fever, are going on right now at Gingerscraps!! 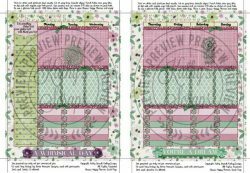 Check out the Forum for more information!